Our topic is 'Crime and Punishment'- all about the crime and punishment through the ages from the Roman times, to the present day. 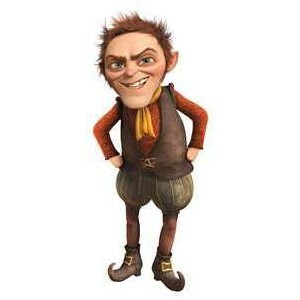 In Literacy, we will be writing our own play script based on the fairy tale Rumpelstiltskin. Linking to our topic we will discuss 'Are games always fair? '; 'How do we know what justice is?' and 'Should people always be punished?'. In Maths, we will be developing our understanding of angles. We will measure them using protractors and also be drawing them. 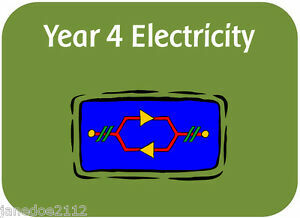 • Recognising some common conductors and insulators, and associate metals with being good conductors.